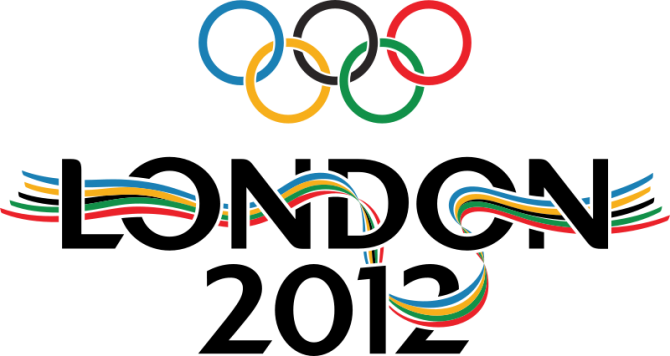 From Azerbaijani boxers suspected of fixing matches to badminton players suspended of throwing contests, the 2012 Olympics has earned a gold medal in cheating. But the latest generation of disgraced Olympians hasn’t done anything their forebears haven’t been doing for thousands of years. “We like to think there was some golden age when everything was great, but we’re talking about human beings — and we haven’t changed a whole lot,” said David Potter, a classics professor at the University of Michigan. Eupolus of Thessaly helped pave the way for crafty athletes in 388 BC. Unsure which two of three possible competitors he’d be facing, he bribed all three, including the champion in the previous games. As punishment, he and his competitors were fined, and the money was used to build zanes, bronze statues lining the roadway leading to the stadium, shamed for all future Olympians to see. “He lost his nerve,” Potter said. On the opposite end of the spectrum was Roman Emperor Nero, who showed a lot of nerve at the 67 AD Games, which he had postponed for two years to suit his schedule, and terrified his opponents into losing events. He was declared the winner of a chariot race — without ever finishing the contest — on the grounds he would have won had he not been tossed from his ride. The Games were staged every four years in Olympia, from 776 BC for about 12 centuries until they were banned as a pagan cult in 393 AD. After a 1,500-year hiatus, the modern Games were revived in Athens in 1896, where Olympic cheating also returned. Greek runner Spyridon Belokas finished third in the marathon — with help from a carriage ride. He was disqualified. New Yorker Frederick Lorz raced the marathon in the 1904 St. Louis Games in style — from the back seat of a car. After nine miles, Lorz hitched a ride with his manager for the next 11 miles, helping him finish the race in just three hours and 13 minutes. Lorz admitted what he’d done only after spectators ratted on him. The 1936 Berlin Games featured the gender-bending case of Heinrich “Dora” Ratjen, a German high jumper who competed as a dame — but was really a dude. Ratjen was outed in 1938 when he was spotted sporting a 5 o’clock shadow. The 1976 Montreal Games introduced the world to pentathlete Boris Onishchenko, who crafted a trigger inside his foil that would register a hit whenever he touched it.